If you are willing to book professional hard floor cleaning and polishing experts, but you have no idea which company to entrust, take a look at the fantastic reviews and feedbacks given by our customers and the reasonable prices we have set and get in touch with our friendly call centre operators. They will provide you with additional information about the essence of the service and make sure it will be carried out in the most convenient to you time. They have a flexible working schedule and deliver hard floor cleaning and polishing services in Clapham SW4 seven days a week. 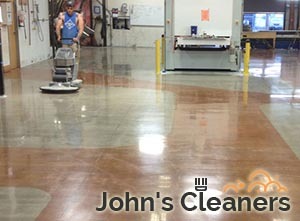 Our hard floor cleaning procedure is known for the affordability, transparency and efficiency. Actually, booking with us means that you will get much more than a standard cleaning service. You will get a service, tailored in accordance with the needs of your Clapham -based property. No matter if we have to treat ceramic, tile, vinyl, hardwood, laminate or any other material, we will use the best cleaning detergents and tools. They are powerful enough and yet, gentle to the treated surface. Regular hard floor cleaning is undoubtedly important for the perseverance of the good condition of your floor but if you want to keep them in a good condition for longer, you are advised to take advantage of hard floor polishing service as well. 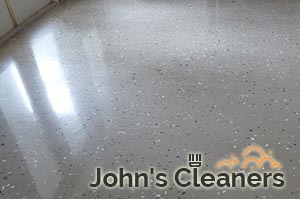 Our professionals will remove the existing polishing product from the floor and apply a new layer that will definitely bring the long forgotten shine of the floors back. Our teams cover all London areas, including SW4 London. You can arrange them at any time. Contact our operators and get your unbeatable free quote.